Area/Size : 570 Sq.ft to 1800 Sq.ft. 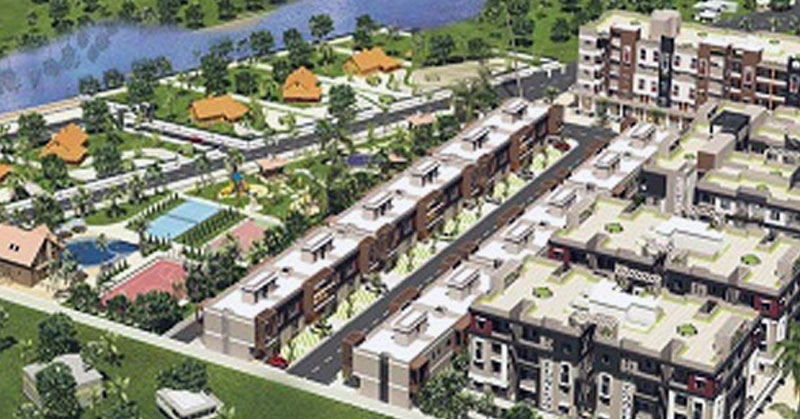 JP Park offers you 3 BHK Villa Area of 1400 Sq.ft & 4 BHK Apartments Area of 1800 Sq.ft. Project is of Five Floors with 4 Iconic Towers Built Up on 10.50 Acres of Land 233 Units developed by JP Infrastructures. Possession is ready to move. Located at, Khadka, Hingna Road. The development provides you a well settled neighbourhoods like Cummins College of Engineering for Women, Hingna Tahsil Office, Canara Bank, Vrindavan Radha Krishna Temple and MKSSS's Sitabai Nargundkar College of Nursing for Women. The complex has a well road network like Cummins College of Engineering for Women, Hingna Tahsil Office, Canara Bank, Vrindavan Radha Krishna Temple and MKSSS's Sitabai Nargundkar College of Nursing for Women.